Deborah and Abigail are popular names for little girls who grow up in Christian families. The deeds of their namesakes are less known. Jochebed and Jael are two followers of God whose names are as unfamiliar to most Christians as their deeds. Each of these women is heroic. Each of them had a role in God’s ongoing effort to bring freedom and redemption to his children when they find themselves estranged from their Heavenly Father. These women spoke truth to power and defied those in authority. They exercised greater wisdom than their male counterparts and proved themselves to be leaders. 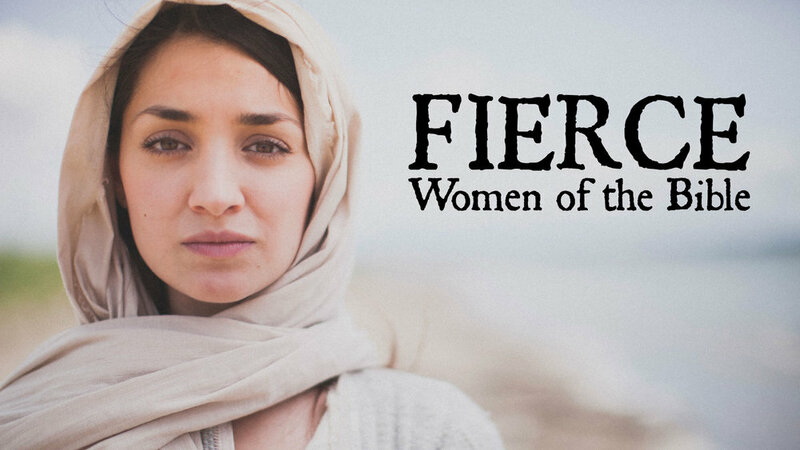 They show, not just women, but all of us how to follow God how to experience freedom from oppression and how to claim the birthright that belongs to all who choose Him. Their courage, conviction and resolve to act make them towering heroines whose names and deeds deserve to be recalled by those who seek to emulate them. Sermon Manuscript - no sermon given on Sunday because of Love My City.